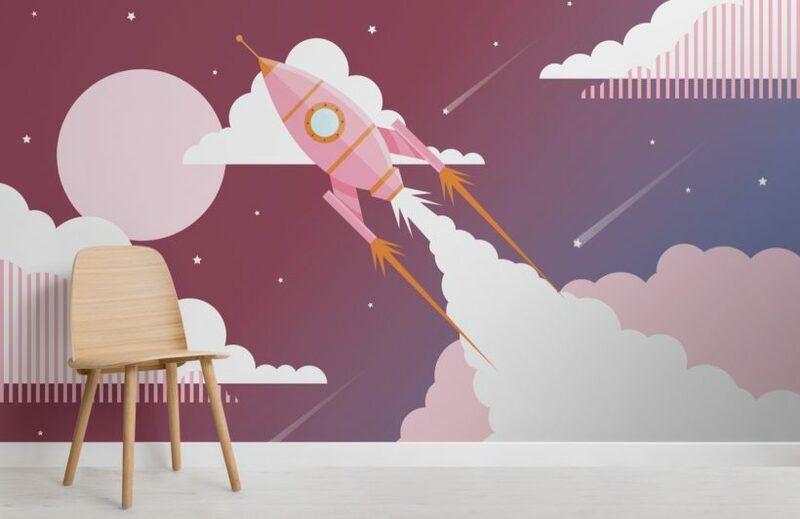 If your child loves adventure and all things space, the Pink Children’s Retro Space Rocket Wallpaper Mural will be sure to fill them with joy. 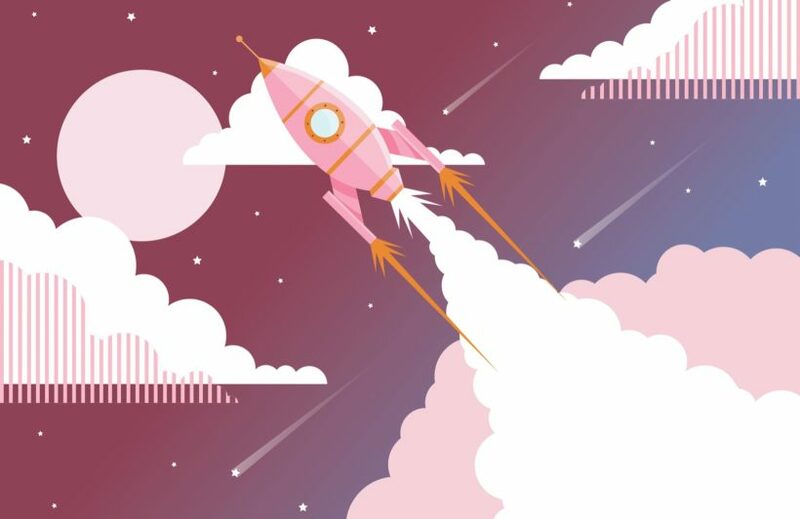 With soft background tones, the orange rocket really bursts out of the design, creating an impactful image. 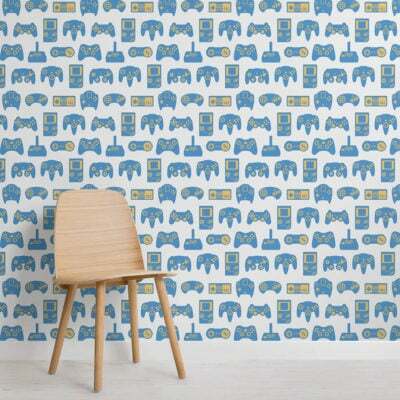 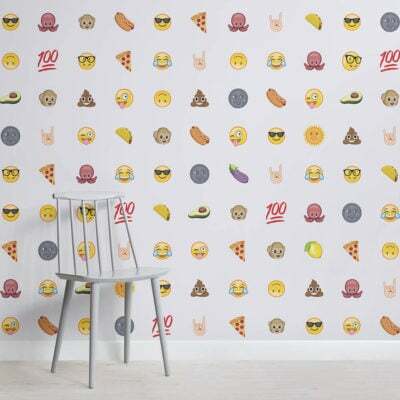 No matter how old your child is, a space themed wallpaper will liven up their interior space, creating a bedroom or playroom they will love to spend time in.